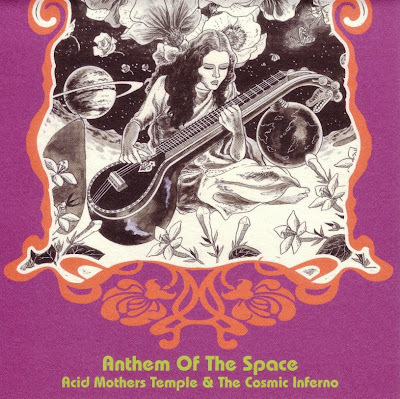 1997 ~ Acid Mother's Temple & The Melting paraiso U.F.O. 1999 ~ Pataphisical Freak Out MU!! Wow, that's a nice one.